Welcome to the St Johns Wood Tuition Centre delivering First Class Learning. 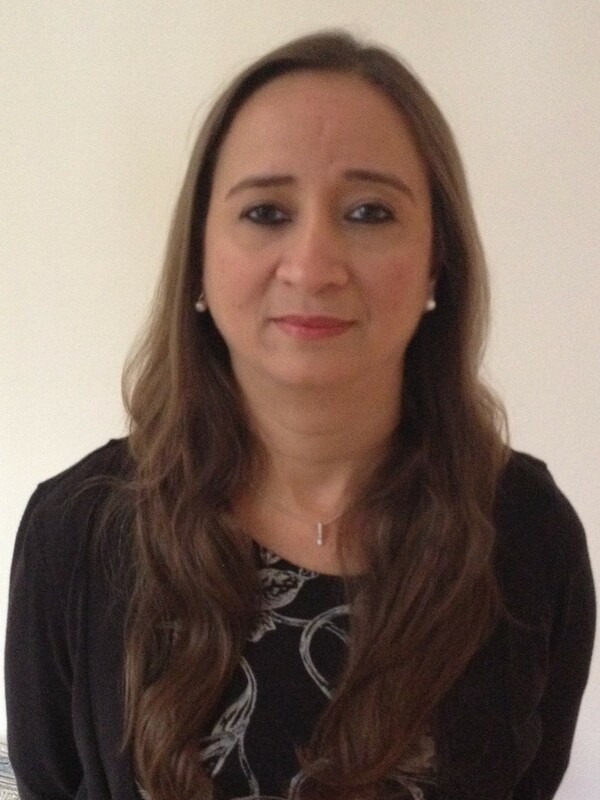 The Centre is run by Raxita Kantaria and is her flagship Centre with another in Edgware. Raxita believes it important that children develop problem solving experience from the early stages and so students are taught from early on how to apply maths to problem solving and are also taught step by step guide to comprehension and creative writing. At the St Johns Wood tuition centre we believe 'SEEK EXCELLENCE AND SUCCESS WILL FOLLOW'.